The travel narratives of European explorers who discovered Tahiti in the eighteenth century gave birth to the myth of a forgotten Eden. From Bougainville to Gauguin, many adventurous spirits would seek out her shores. In 1904, Lucien Gauthier, enchanted by the island, decided to become a photographer. The collection of images that he would assemble over the next 17 years illustrates the myth of a peaceable paradise. 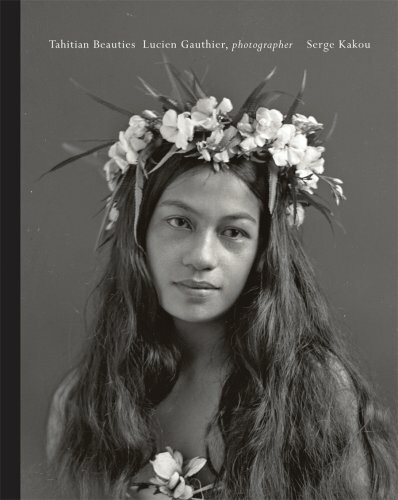 His work, which celebrates the beauty both of Tahitian women and of its verdant landscapes, expresses his personal vision of an ideal world. Today he is recognized as the creator of a photographic icon: the Vahine.